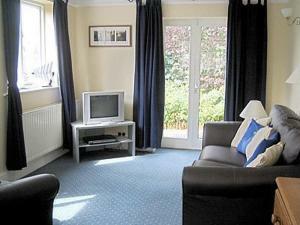 The Lodge is a holiday home set in Skipton in the North Yorkshire Region and is 36 km from Leeds. The unit is 31 km from Harrogate. An oven, a toaster and a refrigerator can be found in the kitchen and there is a private bathroom. A TV is provided. See all The Lodge reviews..